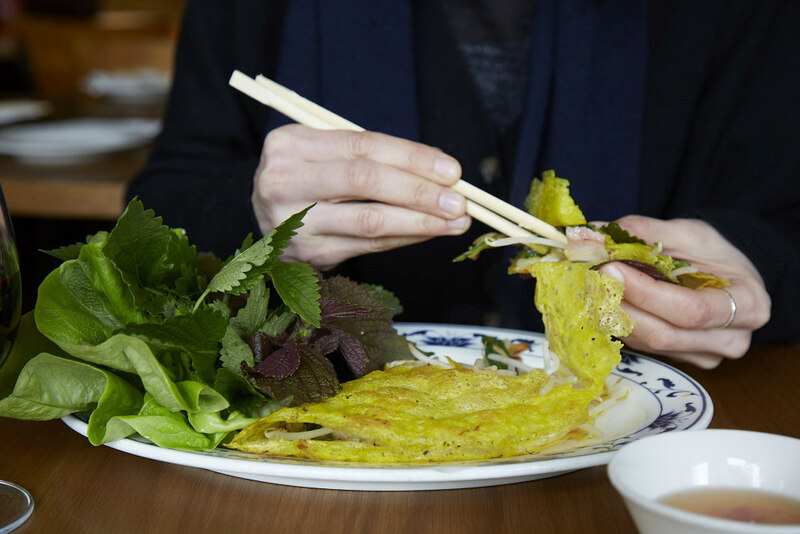 Our original home & the start to our Vietnamese Kitchen family is Cay Tre Hoxton, Shoreditch. 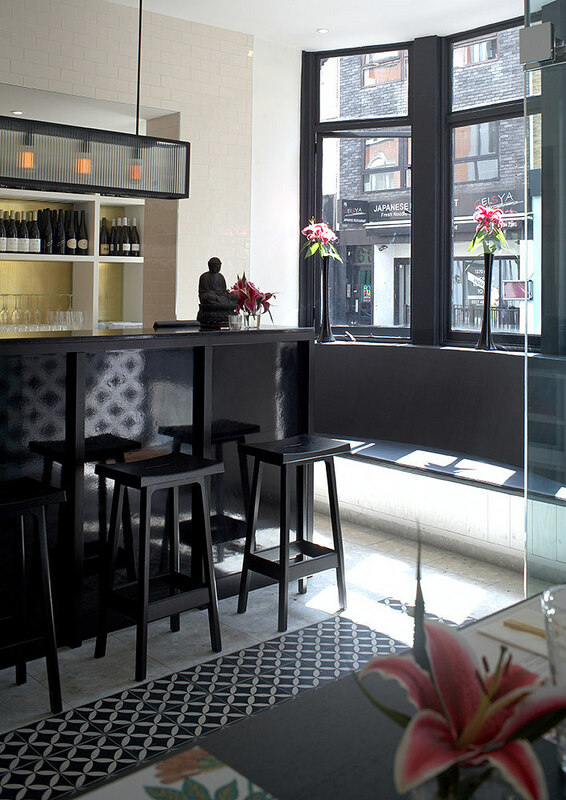 Our Old Street venue is our café style, casual dining Vietnamese restaurant in London sat in the middle of Old Street in Shoreditch offering good quality, fresh authentic Vietnamese food. 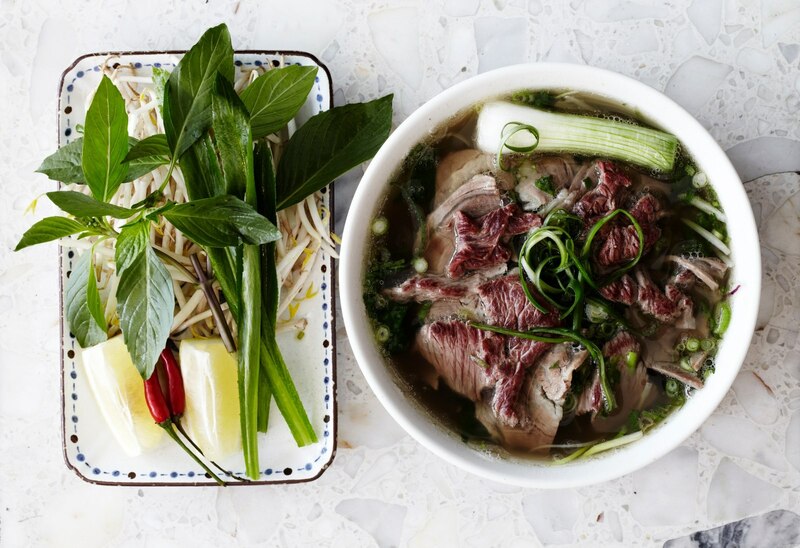 True to Vietnamese cuisine tradition, our speciality and home-grown creation is the famous ‘Phở’. 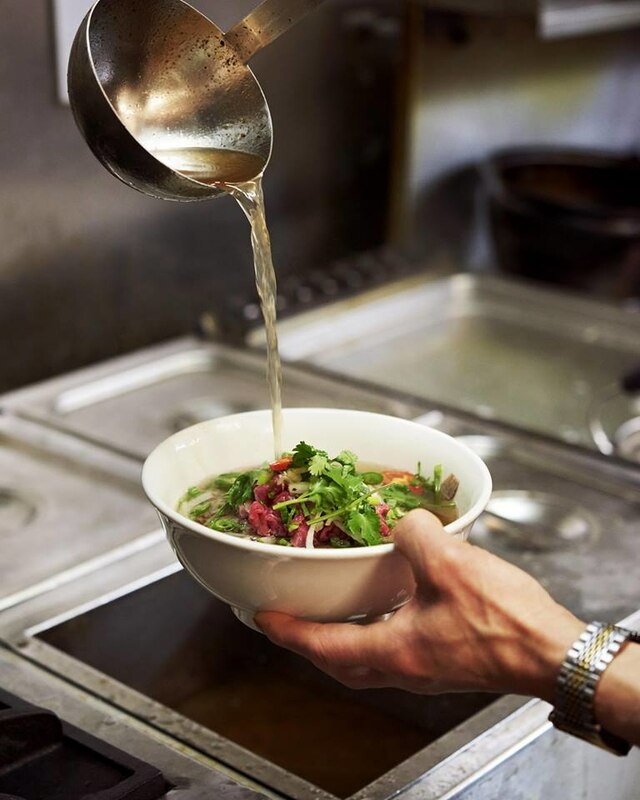 We make sure to create the perfect broth for our pho, simmering it for at least 24 hours and creating an impressive pho menu at our Hoxton, Shoreditch establishment. 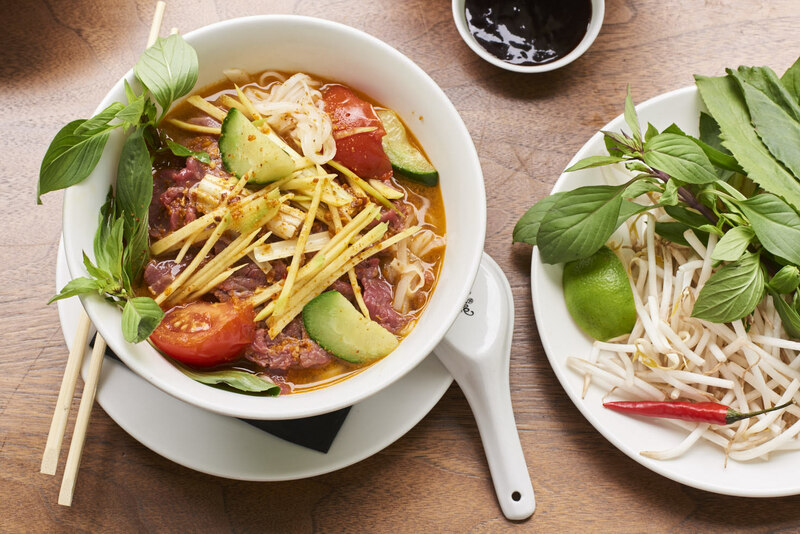 Our Old Street restaurant was one of the first Vietnamese restaurants to hit London and bring you authentic Vietnamese cooking. 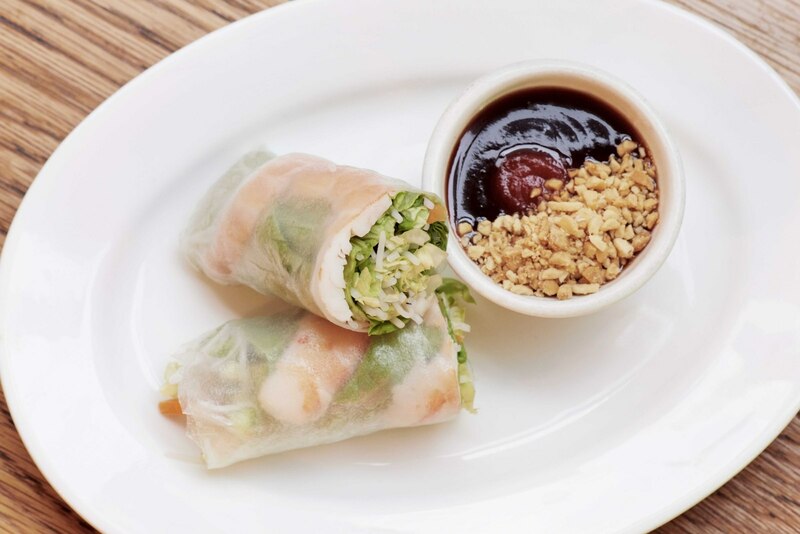 Our menu showcases a variety of dishes from across Vietnam from our authentic hand rolled fresh summer rolls and ‘gỏi’ salad to our curries inspired by the famous Saigon Cholon Mosque in Vietnam. 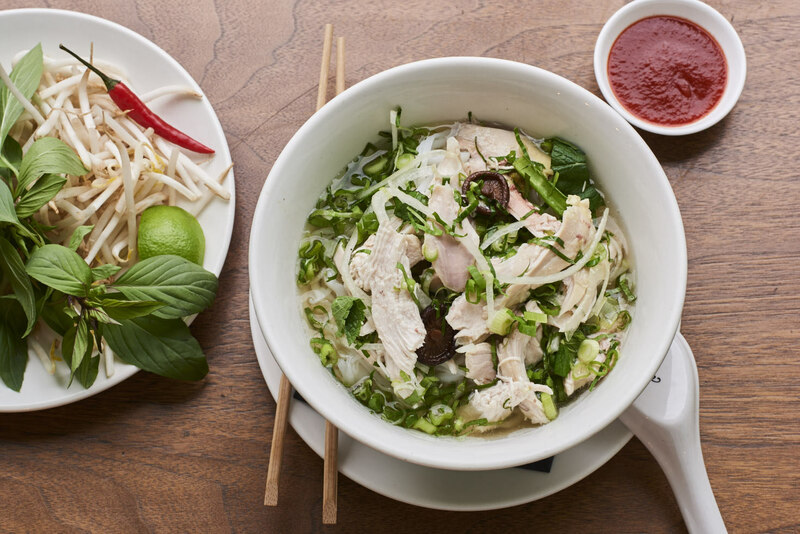 Our Soho site brings you classic Vietnamese cooking with the flair and style of London’s Soho. 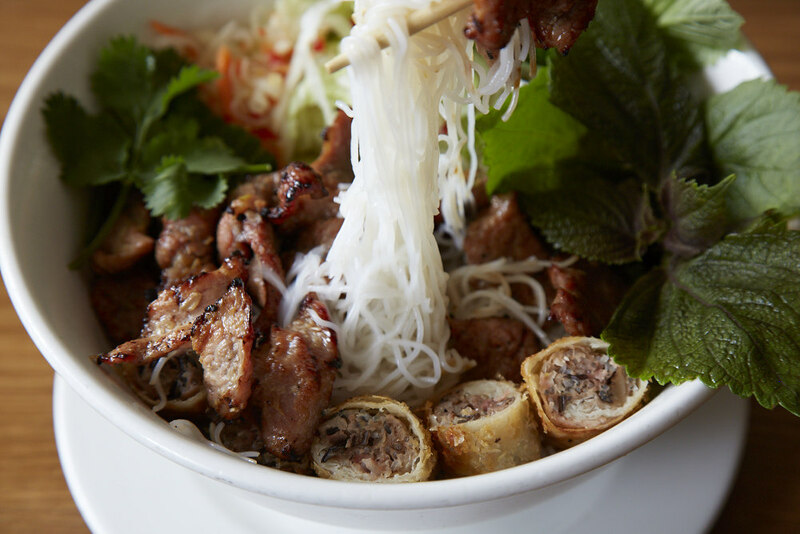 Our home style cooking in the heart of the West End will promise to transport you to the heat of Vietnam. 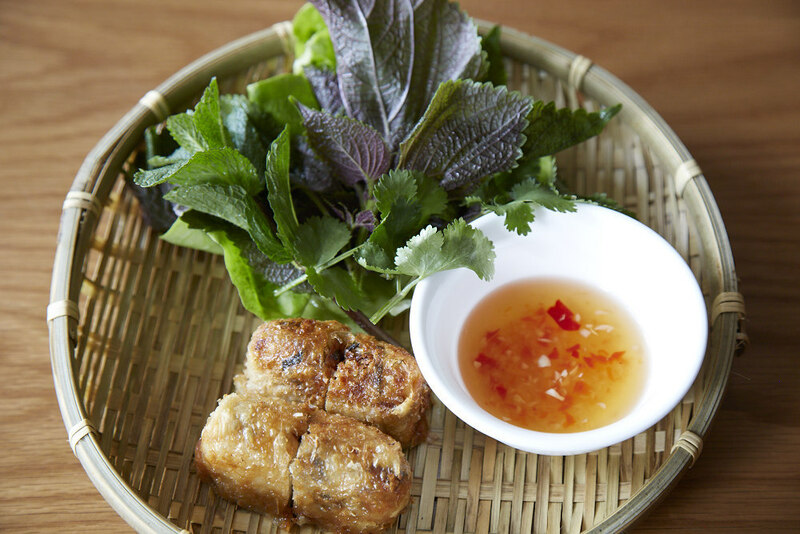 Vietnamese set meal for one person, all served with jasmine rice, daikon pickle & soup of the day. 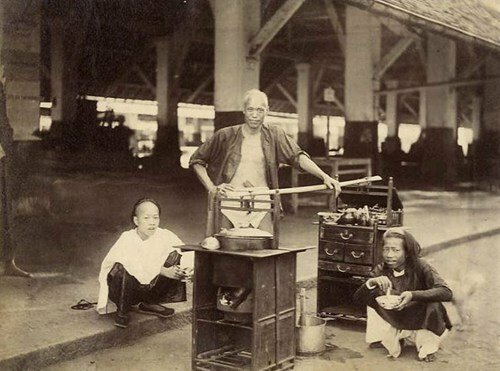 Dishes can also be ordered on their own. 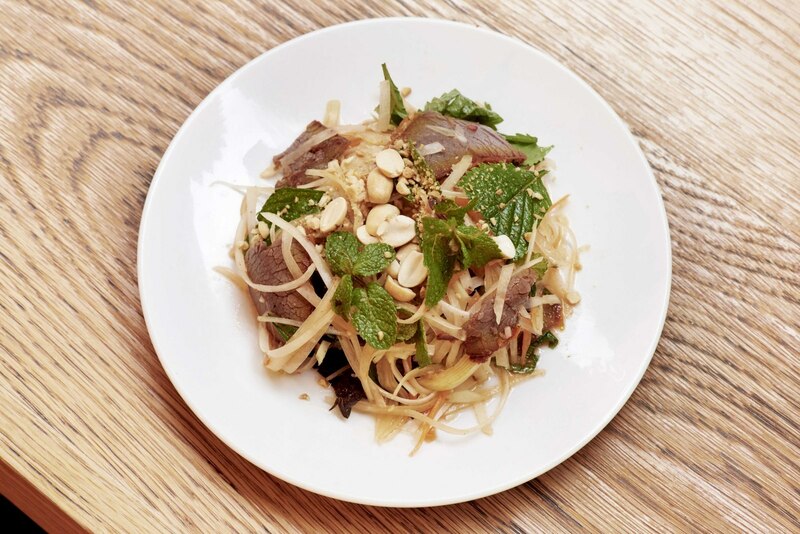 Each bowl contains soft, room temperature vermicelli rice noodles, fresh herbs, crunchy carrot and mooli daikon, crisp lettuce and a hot topping of your choice, garnished with roasted peanuts and fried shallots. 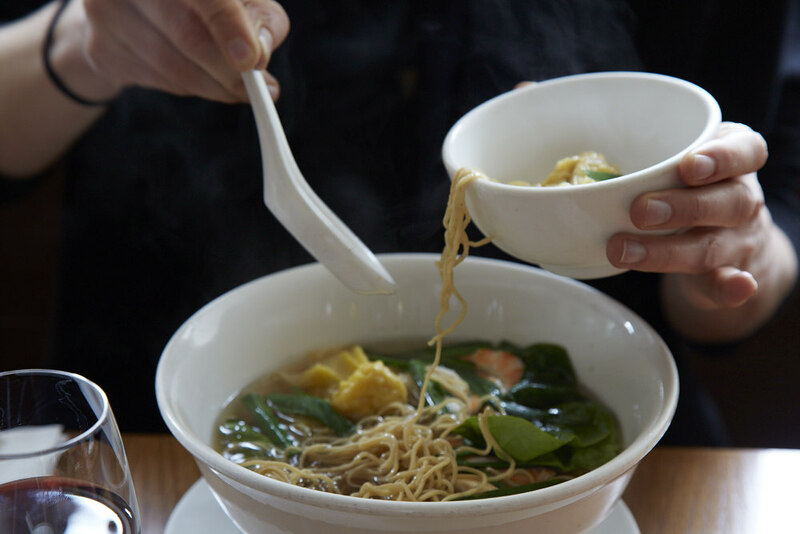 The original Vietnamese noodle soup, with 24hr beef marrow bone stock, served with many varieties of beef cuts, a plate of herbs for garnish. 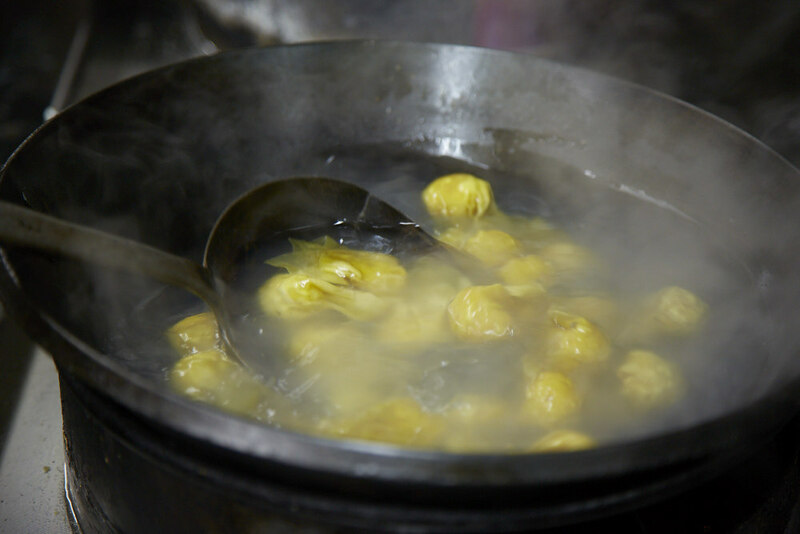 We cannot guarantee the absence of nut traces in any of our dishes. Please advice a member of staff if you have any particular dietary requirements. Not all ingredients may be listed. 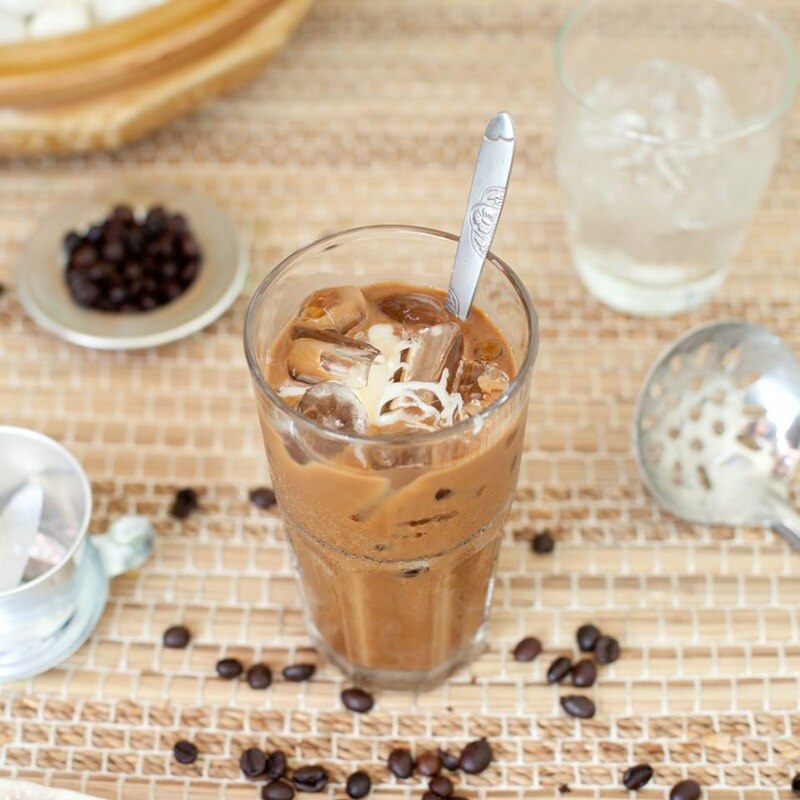 An optional gratuity of 12.5% will be added, all of which goes to the staff. Topped with stir fried vegetables in a thick gravy sauce. stir fried with coconut milk and spring onions. 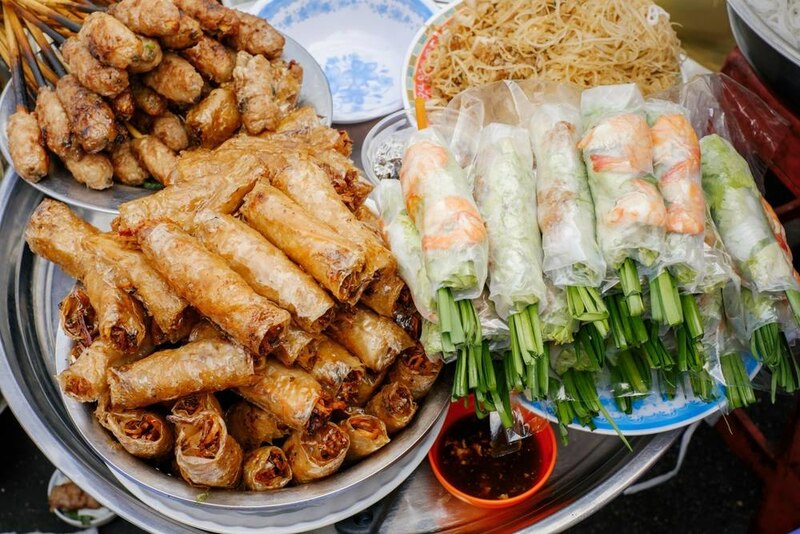 Looking for Vietnamese catering for a special event? 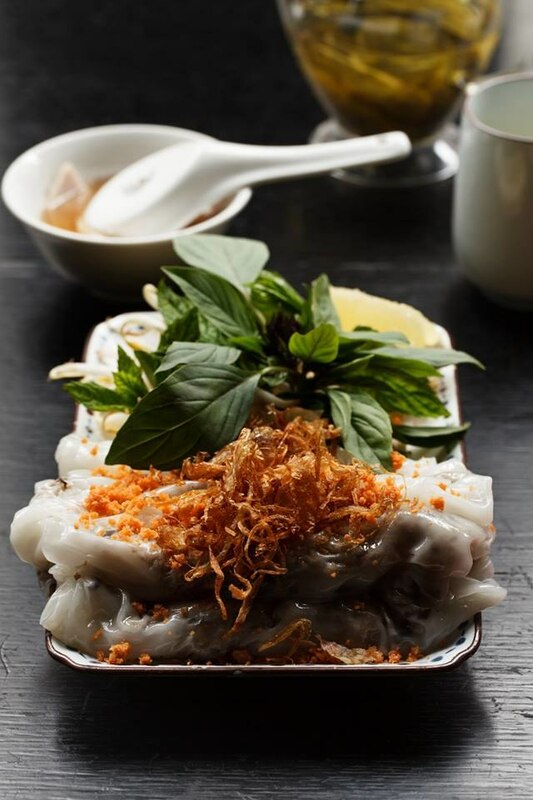 We can provide the best in Vietnamese cooking for any type of event. 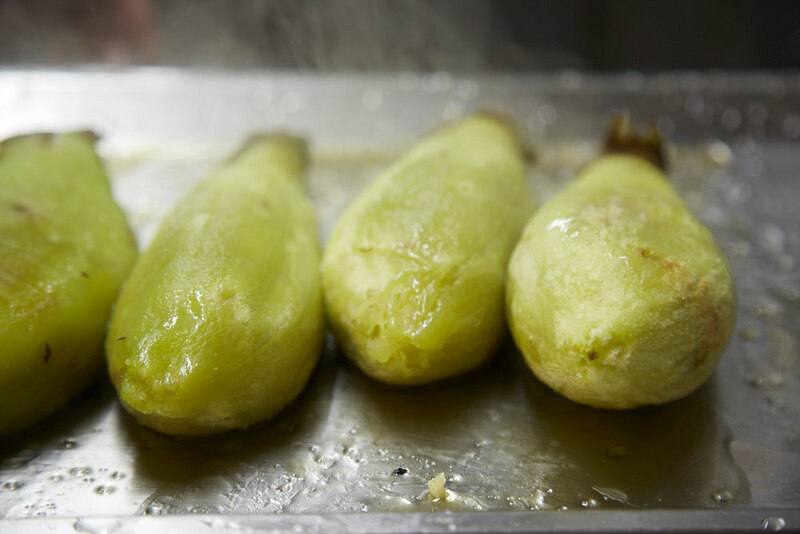 From Christmas, weddings, parties and office conferences our kitchen can create bespoke menus for you, catering to any number of guests at a venue of your choice across London.